As turf suppliers in Bedfordshire you can have a turf delivery the very next day if the order is placed before midday. 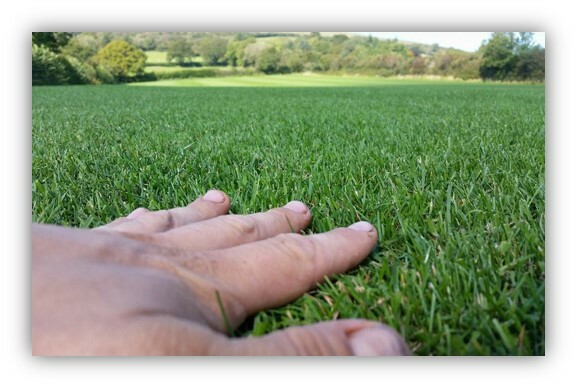 Turf Lawns grow and supply highquality seeded turf. We have been turf suppliers for over 15 years. We supply and deliver turf in Bedfordshire all year round. If you are not sure if now is a good time of the year to lay your new turf, please look at our turf calendar at the top of the page for guidance. 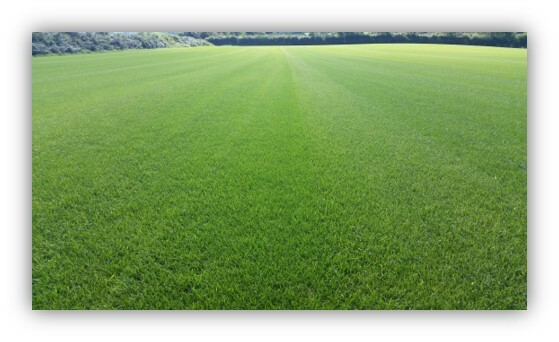 We are proud to be a leading turf supplier in Bedforedshire and Milton Keynes. Turf lawns pride ourselves on our attention to detail and dedication to our turf production. We select the highest quality seed mixture to produce and create a perfectly balanced lawn. We only supply the highest quality turf. Our turf is durable and hard wearing as well as impressive in appearance, so whether your lawn is just for the kids to play on, or you just want to transform your garden and admire your lawn from afar, our lawn turf is perfect for you. Whether you are a private customer or a landscaper, our garden lawn turf is perfect for most domestic and utility areas as well as all general recreation and amenity use. containing a rare alpine seed variety that has unrivalled shade tolerance. Our Supreme shade and wear turf has a first class uniformed appearance, outstanding bright green colour, not to mention it is extremely durable. 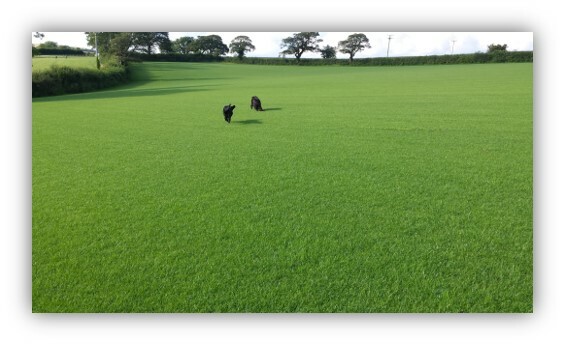 Our Shade and wear turf seed is carefully sourced and blended before it's sown into a delicately prepared seedbed, not to mention the supreme grass variety has a longer active season so it will look greener earlier in the spring and later in the autumn. All of our turf is cut to order, allowing us to maintain its freshness for when it arrives with you. To get an instant quote for a turf delivery in Bedfordshire, use our calculator at the top right of the page. Just enter the amount of turf that you require and your postcode, you will then be shown a total delivered price for your turf. You can place an order instantly online, or alternatively give us a call where we will be happy to advise and assist honestly and professionally on all your turfing queries. We pride ourselves on being one of the leading quality turf suppliers in Bedfordshire.